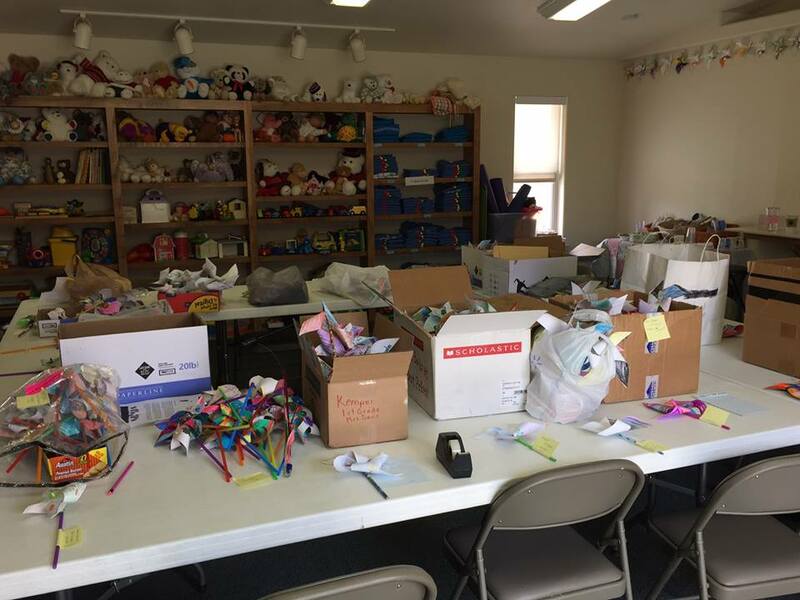 Four Corners Child Advocacy Center worked with RE-1 teachers on the topic of child abuse awareness. 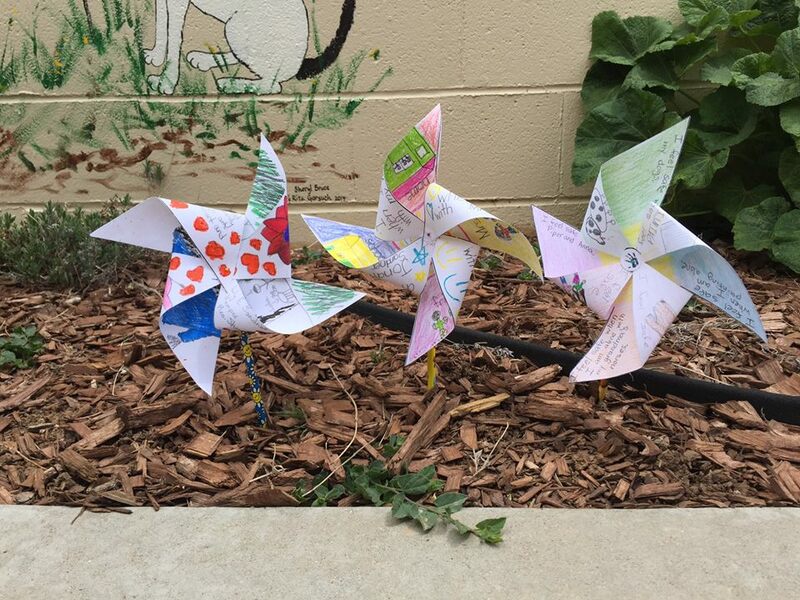 The teachers were asked to discuss personal safety with their students and have the students depict their feelings of personal safety in words and pictures on the pinwheel. One class will win $100 for their participation. We are grateful that our teachers were willing to discuss personal safety with their students.